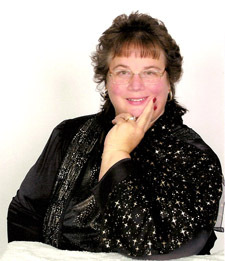 Cheryl Meglio, “The Church Lady”, Specializing in the Sale of Church Real Estate. Welcome to www.ChurchLady.net, the most comprehensive web site available for buying or selling Church property in the Metro St. Louis, Missouri area. If you are looking to buy or sell a Church, you have come to the right place! With 21 years of full time real estate experience, and over 14 years selling Church property, “The Church Lady”, will make your real estate purchase or sale go smoothly. As an expert in the field of Church Sales, Cheryl is well versed in the needs of today’s Churches, and will help you sell your existing property for top dollar, while assisting you in the purchase or construction of your new worship facility.